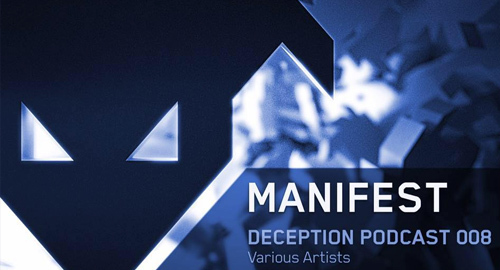 Deception returns in 2016, with a new podcast from head honcho Manifest. It's been a while since we released a podcast and we wanted to come back showcasing new music forthcoming on the label for this year & tracks that go down well in the clubs. As usual we bring various styles on Dnb to the podcast, past present, future & Remixes from Bad Company, Raiden & Meth, Silent Witness, Verb, Agressor Bunx, Optiv & Btk, Manifest & Many more.